Audioboom / KELLY: "Hopefully the supporters come away from that knowing that we gave 100 percent." 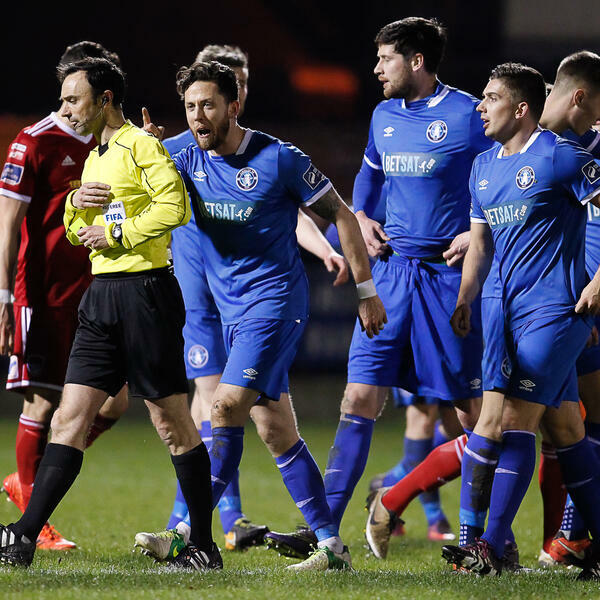 Limerick defender Shaun Kelly was pleased with his team’s response as they earned a fully-deserved draw with league leaders Cork City in their Munster Derby at the Markets Field on Friday night. The right-back was a standout player for the Blues in a hard-working performance.